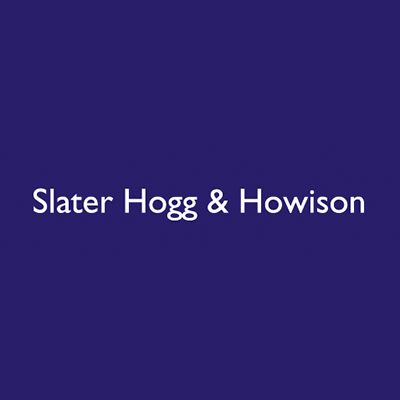 Helping people with property for over 40 years, Slater Hogg and Howison estate and letting agencies provide the complete moving service – all under one roof. Covering half of Scotland, from South Ayrshire to Kirkcaldy, the company’s wide-reaching network of 25 high-street branches is manned by industry qualified staff. Marketing and promotion is at the heart of what they do, harnessing innovative techniques and cutting-edge technology. They won’t leave the sale or let of your home in Scotland to chance. 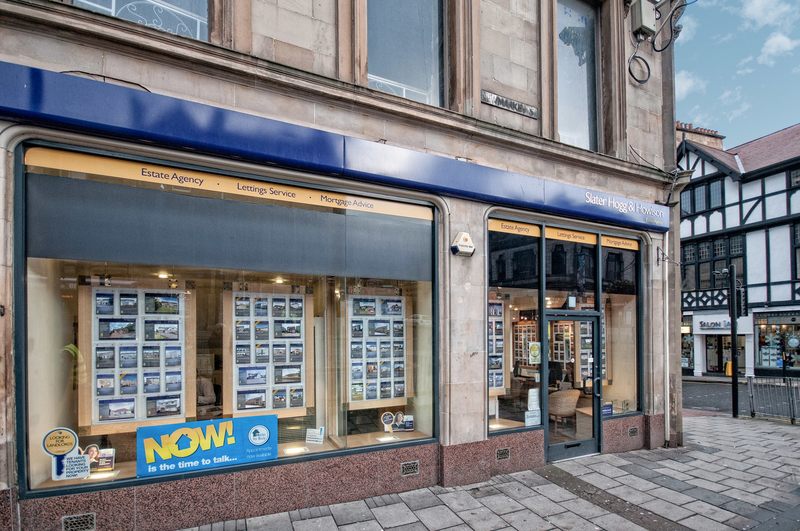 Whatever your requirements, Slater Hogg and Howison Falkirk estate and letting agents have the local knowledge and expertise to help you make the best choice. Mortgage advice is provided by Slater Hogg Mortgages.